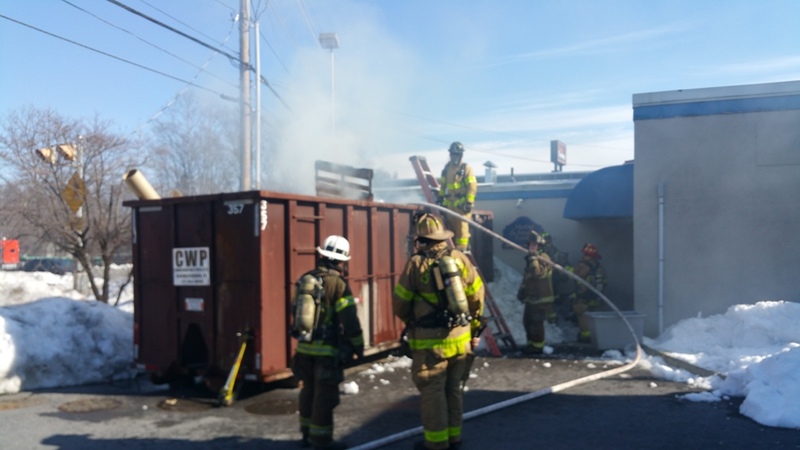 An early Saturday afternoon fire at 1121 Lincoln Way East started off the weekend of multiple fires throughout the Borough of Chambersburg. 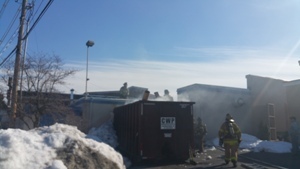 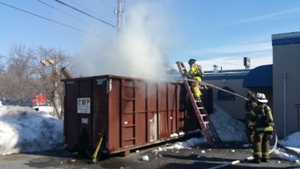 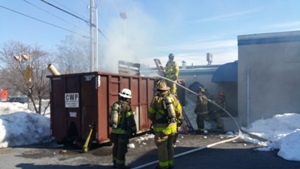 Captain 1-3 (Duty 1) arrived on scene with a working fire in a 30 cubic foot roll-off dumpster that was against the building. 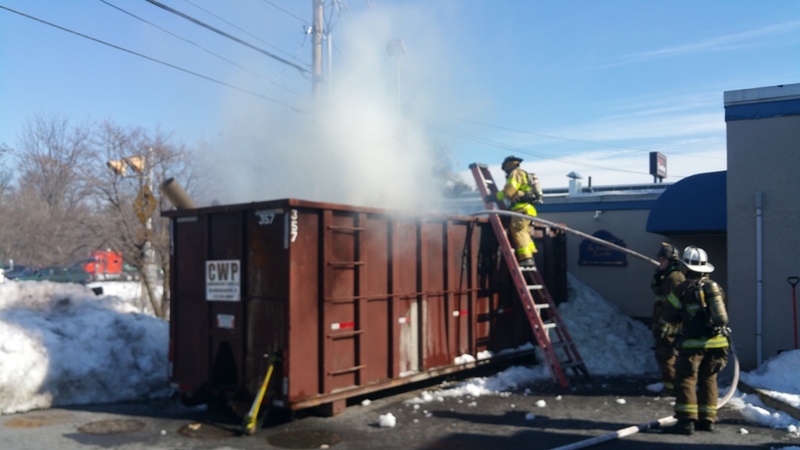 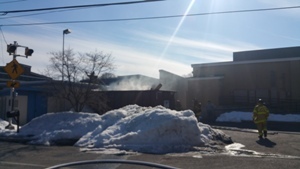 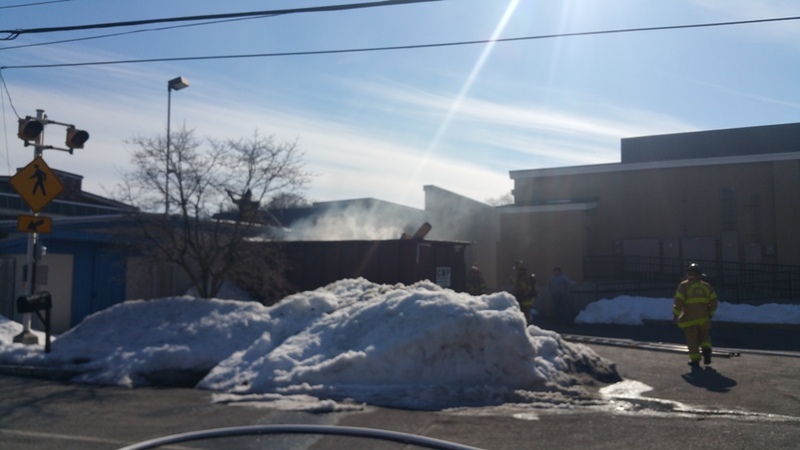 The fire was contained to the dumpster and crews cleared shortly after 1:00 p.m.